*Odds of winning vary and depend on the number of entries collected. *I am not responsible for items lost in the mail. *I will disqualify any entry that does not follow the rules or proper instructions when entering. 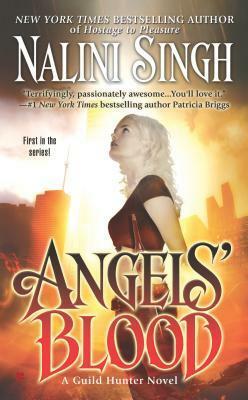 I heard Nalini Singh's books were quite good, so I would choose Angel's Blood as a Halloween read. :) Thanks! 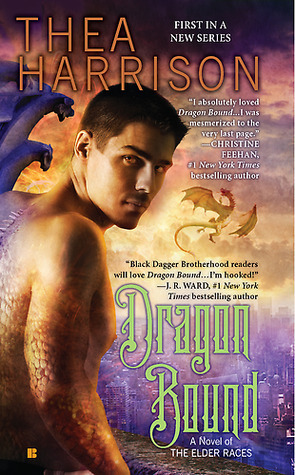 i will choose lethal rider by larissa ione..
Haven't read anything by her... Good luck! I'm not sure what I would choose, but I recommend Anna Dressed in Blood and Girl of Nightmares as a great Halloween read. Thank you! I heard about it. I'll have to investigate. Thanks :D and good luck! 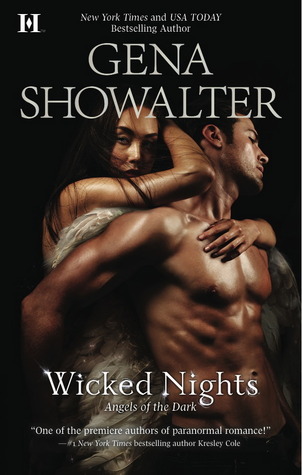 I'd choose Enshadowed (Nevermore #2) by Kelly Creagh! 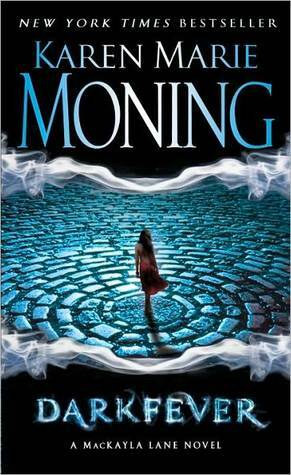 The series is really quite suspenseful and I love it! I would choose Slave To Sensation. or another that its not on the list, Alice in Zombieland! I would love to win Alice in Zombieland :) Thanks for the giveaway! I would choose Darkfever. I have heard great things about the series. 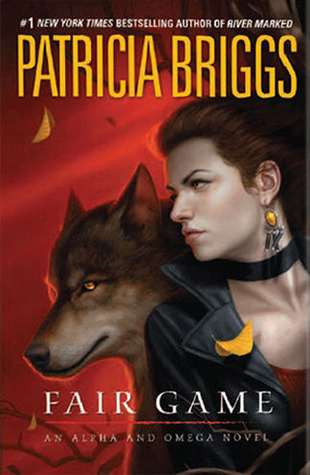 I would recommend the Downside Ghosts series by Stacia Kane. Thanks for the giveaway! Heart of Venom by Jennifer Estep. 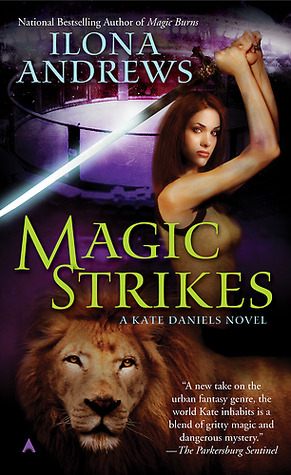 I wanna win Dragon Bound or Magic Strikes. I would choose Vampire Academy since it's coming out on film soon and I would like to read it first! I'd choose Duvall's Darkness Rises. Hungry Like a Wolf by Christine Warren. I'd choose a classic from Edgar Allan Poe. I'd love Through the Looking Glass or the gift card! Thanks so much! I think I would go with Dark Fever :) Thank you! I might choose World War Z - I read it on loan from the library, but I'd love to read it again! Not sure what I'd choose, maybe Darkest Minds? I'm not sure what I'd pick but I would recommend the The Hollows series by Kim Harrison! Thanks for this amazing giveaway - I would love to win!